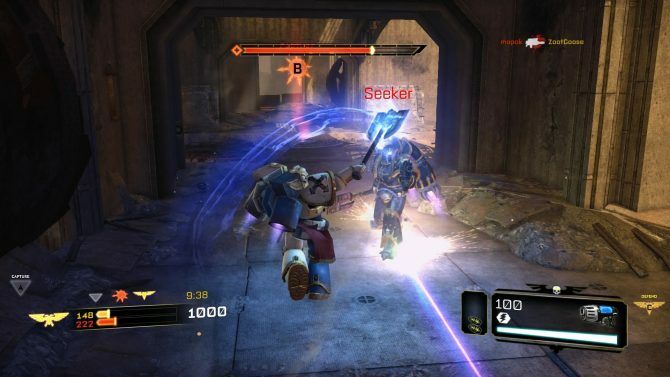 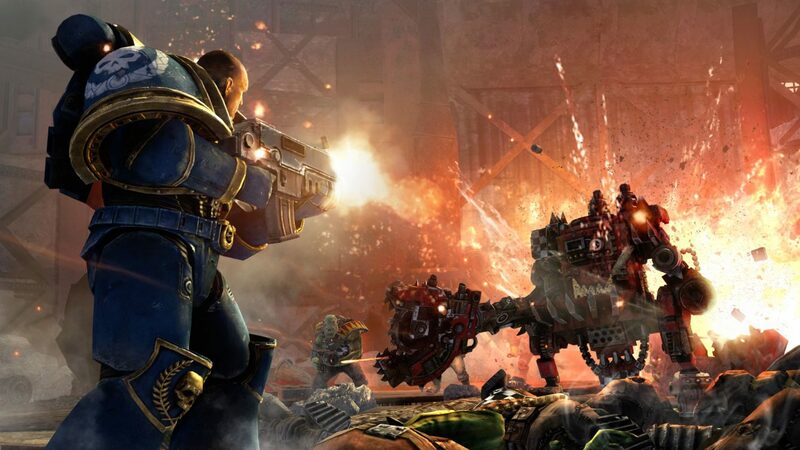 THQ announced today that a demo of Warhammer 40,000: Space Marine will be released on PC and Xbox 360 on August the 23rd and on PS3 one day later, on August the 24th. 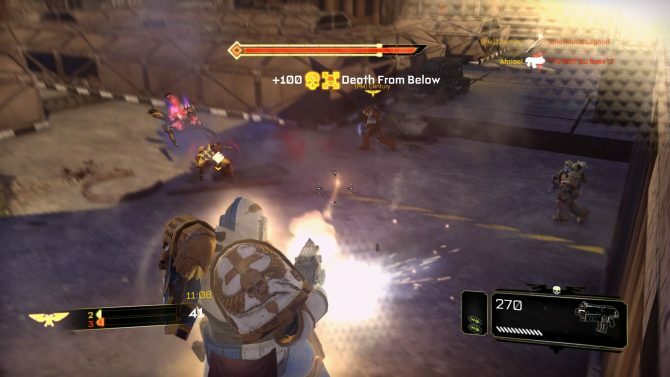 The demo will feature two levels: one will pit the player against an Ork horde outside the gates of a munitions factory, while the second will let players experience some Jump Pack action. 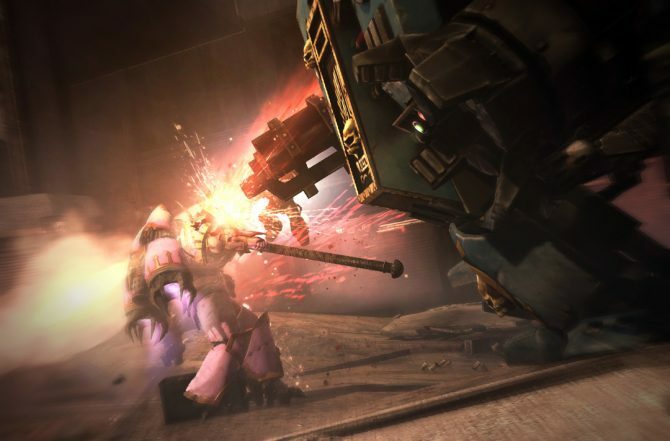 Players that preordered on Steam will get early access to the demo on August the 18th, and members of the Space Marine “Honour Guard” community (available on the official website) will be able to play on the 23rd. 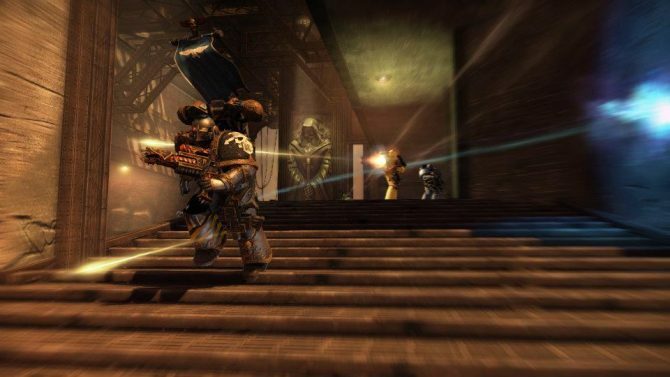 Steam will also sell a Warhammer 40,000-themed bundle (probably featuring other titles by THQ from the Dawn of War series) after the demo will become available.